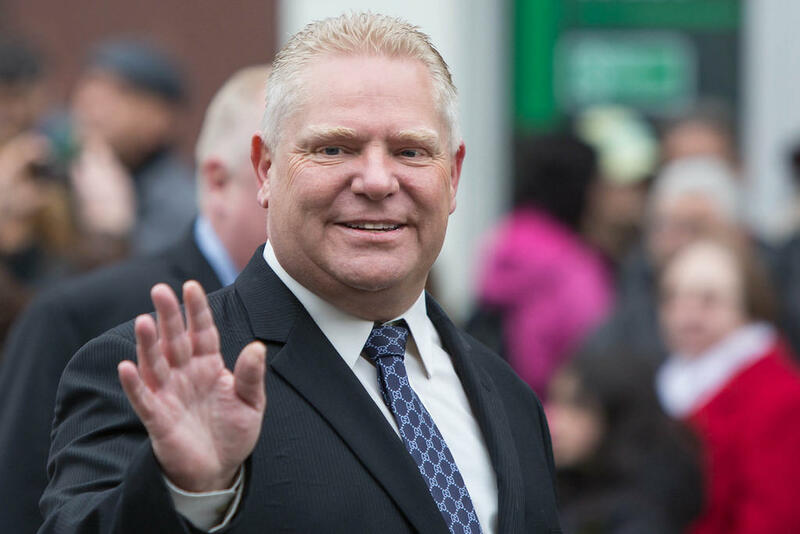 Ontario premier Doug Ford says he will scrap legislation from the previous government that raised the minimum wage in the province. While small business owners are rejoicing, low-income workers and unions say it’s a betrayal. Too much, too fast is how the Ontario Chamber of Commerce described the changes made by the previous government. It included a bump in the minimum wage from $11.70 an hour to $14 an hour, with a further increase to $15 in January. Business groups, along with retailers, have lobbied against the increases and other labor reforms such as new sick day and pay equity provisions. They argued that Ontario’s economy will suffer. Now, the Ford government says there will be no increase come Jan. 1. It’s calling the new legislation the Making Ontario Open for Business Act. It will freeze the minimum wage at $14 and will repeal most of the previous legislation, including a minium of two paid sick days and other benefits, including pay equity for part time and casual workers. Chris Buckley, the president of the Ontario Federation of Labour, disagrees that an increase to the minimum wage would be disastrous for Ontario’s economy. "Listen, this isn’t rocket science. If you pay workers a decent wage, at the end of the week when the bills are paid and food’s put on the table, any extra income they may have, they will spend in the communities in which they live. It only helps those communities to thrive," Buckley said. Some groups representing low-income wage earners say the new measures brought in by the previous government were not perks, but basic tools necessary for people to survive and rolling back the labor reforms would affect millions of workers across the province.